Get some more mobile CRO tips in our mobile marketing eBook here! Building a lasting relationship with any user can be a difficult task, but how can you specifically build lasting relationships with your mobile users? 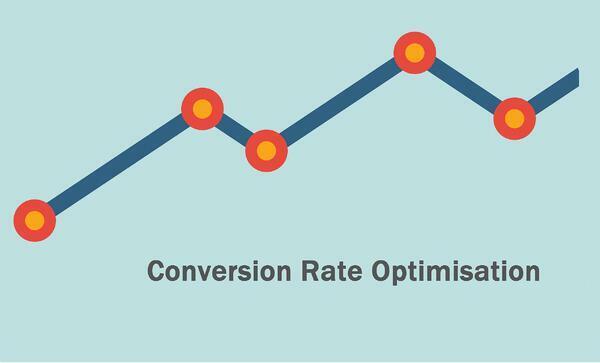 We think you can leverage conversion rate optimisation (CRO) techniques to help boost conversions whilst simultaneously building those lasting relationships! Here are our top 3 tips! Personalisation is a growing ecommerce mobile marketing trend of 2016 but how can you use it to build last relationships with the mobile user? In terms of off-site personalisation, marketing automation is a great way to send relevant offers and voucher codes to your loyal customers. According to Litmus, 53% of emails are opened on mobile, so drip nurturing your customers with personalised emails could be a great way to retain your customer to brand relationship. On-site personalisation can help increase time on-site by making the user’s journey a personal one. In terms of the mobile user, your brand needs to make sure it captures their eye straight away in a small space. The use of personalisation tokens and smart content, which can be found in platforms including HubSpot, can be a great way to connect with your mobile customer. The ‘smart’ aspect of the platform can ensure your chosen buyer persona doesn’t see the same content twice and doesn’t have to fill in the same tedious information through forms (this is particularly important for the mobile user). This tailored site experience can vastly improve conversion rates whilst simultaneously strengthening your customer’s relationship with your brand. Communicating clearly with your mobile user can really help build a trusting relationship. Telling them up front about what you want to use their data for, what the total prices are of each item etc. can ensure there are no surprises at the checkout. If it turns out you’re asking an unreasonable amount for delivery, or you don’t have a particular item in stock by the time they get to the checkout, the chances of them shopping with your brand again are slim.